When I first noticed the existence of this album (homepage of The Flower Kings) I was very intrigued. 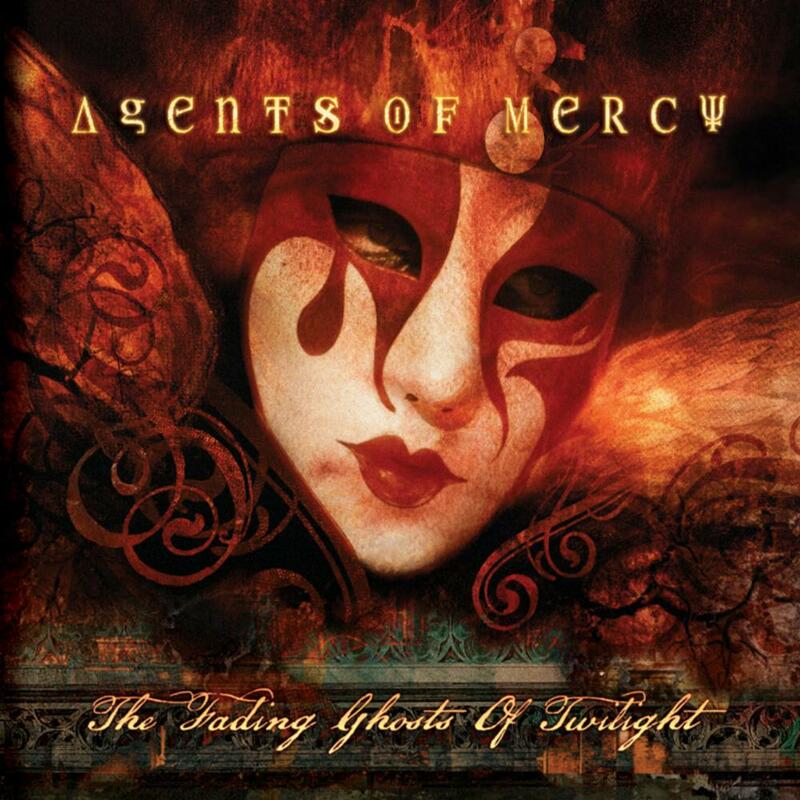 So far all solo activities of TFK members as well as sideprojects like Karmakanic had proved to be satisfying to say the least so I knew I had to check out Agents of Mercy as well. After first few listenings I wasn't exited at all but maybe it was a grower, you never know. We're quite a few spins further now but I still can't detect any real enthusiasm within myself I have to say. I'm afraid this is the first underwhelming project of my Swedish heroes. It's not that I want to be negative about it, on the contrary but it is what it is and I'm afraid there's no second layer in the music, something that I will have to discover by listening many more times. Initially I wanted to do this album song by song but I decided not to. There's not much to say about them all. So I will review it more in general. Biggest difference with The Flower Kings is the absence of Tomas Bodin and Hasse Froberg and they are replaced by Biggo Zelfries and Ned Sylvan. And here we have the substance of the problem I'm afraid. Maybe it's not really fair to compare them with TFK but on the other hand half of that band is in Agents of Mercy and they recommended this project on their own website so they had this coming to be fair. Anyway, Ned Sylvan is on itself not a bad vocalist (those who love Gabriel and his clones will love his voice) but all things considered my personal preference is clearly with Froberg and the comparison between Bodin and Zelfries is even more unbalanced. Zelfries is hardly detectable on this album and Bodin is almost the heart of The Flower Kings so there you go: in a nutshell the reason why I'm so unimpressed with AoM. The songs aren't really to write home about either. There are twelve of them and roughly spoken the second half of the album is really better than the first half. To be more specific: I like no. 4, 7, 9 and 12 and also no.10. The other seven are mediocre for the standard the Swedes have set for themselves over the years. My personal favorite is People like Us which brings at least a sparkle amongst the mostly gloomy and dull mood of the album sound. All in all a slightly disappointing effort for me but again: that's when I compare it to TFK. And it's hard for me to see it as a stand alone project without reference and then judge. Maybe then I would be less harsh. But as it is I can only come up with this review and judgement. And conclude with a cry from the heart: I want the sabbatical of TFK to be over ! I WANT MY FLOWER KINGS BACK !! !